I’m so excited to give you these printables today. I used to give my subscribers a huge PDF document but when I looked at it, I just couldn’t send it out. It was far too *much* and didn’t spark joy. And most importantly, it didn’t feel authentic for me to talk about choosing priorities and living simpler, and then sending out a 20-page printable pack. So, I made what I want to use – two months’ calendars, a page to map out your priorities (so you keep focussed), and a monthly and weekly breakdown. 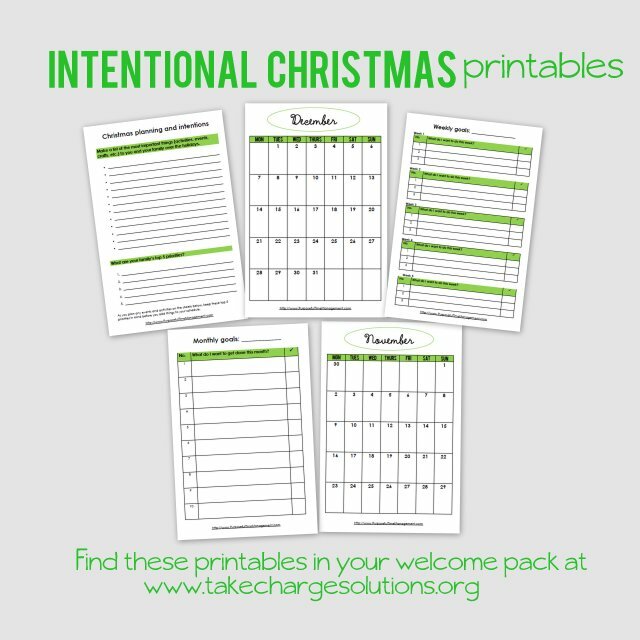 Get it when you sign up to the list until about a week before Christmas because after that I’ll be sending out my favourite printable of the year, the 2016 Goals and Intentions Pack. Wishing you joy as you plan for the holidays!